East-coast Florida – Trump is a big fan, could you be? Downtime at his beachfront club in Palm Beach might be on the cards for Donald Trump if today’s presidential vote doesn’t go his way. Whether the fiery tycoon can really ever switch off is anyone’s guess but his 20-acre Mar-a-Lago estate would work for most. At the heart of Mar-a-Lago, run as a private members club, is a lavishly restored mansion, a section of which Donald uses as his primary Florida residence. Complementing the opulent eating, drinking and entertaining facilities, on-site distractions include a spa and fitness club, tennis, a beachside swimming pool, a stretch of Atlantic beachfront, a chip and putt course and even a croquet lawn. Just ten minutes away is Trump’s West Palm Beach golf club. 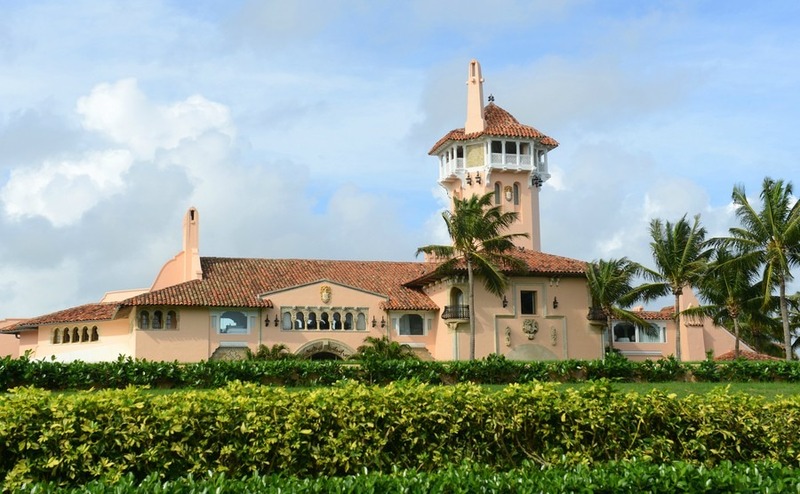 Driving half an hour north from Mar-a-Lago takes you to the resort of Jupiter, home to the similarly Trump-esque Trump National Golf Club, with its Jack Nicklaus championship course and equally sumptuous facilities. Wherever you are in this patch of Florida there’s the whiff of Trump in the air. Staying on the east coast, we’ve found three alternative second home destinations, where access to the some wonderful coastline means you don’t need to be a moneybags to buy a property or have fun there. 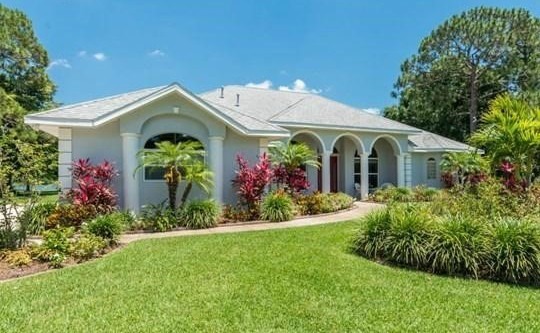 Less developed than other resorts on the east coast, life in Palm Bay and adjacent Indian River Lagoon revolves around having fun on the beach, in one of the natural parks or kayaking down Turkey Creek. Meanwhile, Orlando and the theme parks are typically less than 90 minutes away. This four-bedroom home ticks most boxes and is on the market for a tempting $350,000. At the heart of Florida’s Treasure Coast, a big attraction of Vero Beach is its access to water based activities. 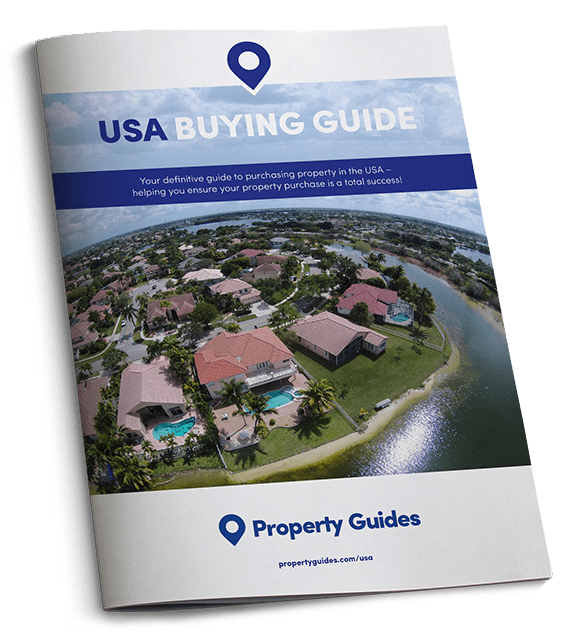 Like Palm Beach, it sits on the Indian River Lagoon and offers access to a handful of inland waterway wildlife parks, as well as fantastic beaches on the Atlantic side of the lagoon. This two-bedroom apartment affords stunning views of the Atlantic; it’s on the market for $314,000. 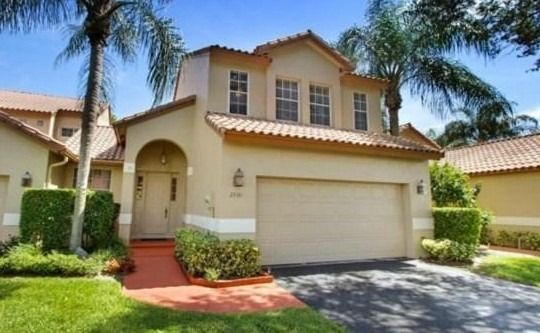 Not far south of Palm Beach takes you to smart Boca Raton, dubbed a ‘City for all Seasons’. 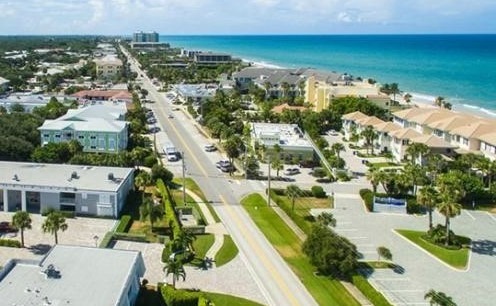 Home to the Florida Atlantic University, it has something for everyone from great beaches and golf courses, to world-class shopping and dining and a lively arts and culture scene. This three-bedroom house is in a quiet cul-de-sac location – it has an asking price of $356,000.